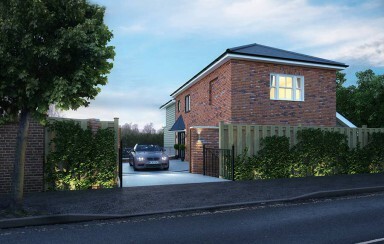 This delightful development of 7 individual detached and semi- houses provides a mix of 3 and 4 bedroom homes. Priory Lane is located a few minutes’ walk for the main Debenham High Street. The development is adjacent to the beautiful Parish Church of Saint Mary Magdalene. 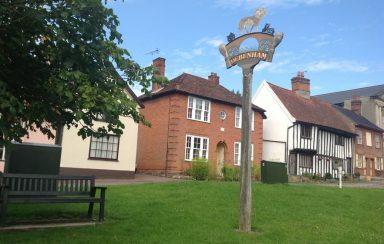 Debenham is a large village with many shops including a supermarket, butcher, bakers, bookstore, florists, antiques, hardware, pottery and newsagents. There are two pubs, the Woolpack and the Angel, and several cafes. Services include a post office, library, pharmacy, hairdresser, Osteopath, doctors, vets, police station and fire station. Debenham high school is rated as an “outstanding school … one of the highest performing state schools in the country” by Ofsted and closely linked to the Sir Robert Mitcham primary school. 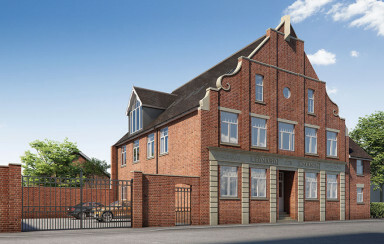 50 Long Brackland is a distinctive development of six apartments in central Bury St. Edmunds. Stylish and contemporary, these beautiful apartments merge traditional architecture with modern finishes and quality specifications – plus their desirable position offers excellent transport links and an array of fantastic amenities. These impressive two and three bedroom apartments will provide spacious living environments within a carefully designed setting, which offers the perfect blend of quality, practicality, style and location. The village of Rattlesden is nestled within a wide valley situated between the market towns of Bury St Edmunds and Stowmarket. 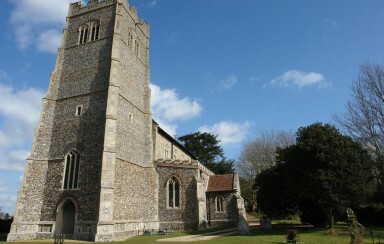 The magnificent St Nicholas Church overlooks the village. Rattlesden also benefits from a Primary school, village shop, post office, sports pavilion, village hall and two pubs. This development of five houses provides a mix of 3 and 4 bedroom houses which overlook the village from Rising Sun Hill. 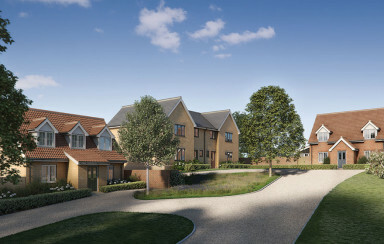 St Leonard’s in Sudbury is a town centre site for 12 homes situated within mature trees on rising ground with wonderful views of the Stour valley to the south west of the town. The development is on the site of the old St Leonard’s Hospital which had served the local community since 1860. The original Victorian wing of the hospital is being retained and converted into 3 spacious family homes. Sudbury is a remarkable market town dating back to the Saxon era, with an attractive town centre focused around the Market Hill and St Peter’s Church. There is a railway link to London Liverpool St via Marks Tey which takes 80 minutes. A beautifully designed contemporary townhouse set back in private gardens, with lift and garaging. With c.3,000 sq ft of accommodation plus garaging, the house will offer spectacular living space, with the beneﬁt of an internal lift and car turntable. 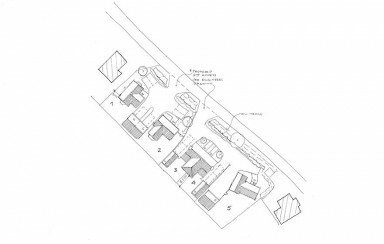 This project is being offered to the market prior to construction as a bespoke package, to allow a purchaser’s input into such important areas of the house as the kitchen, bathrooms and decorating.